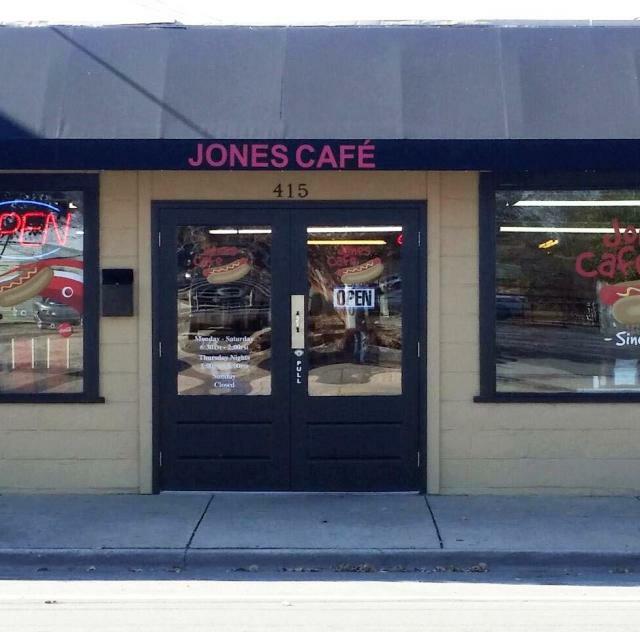 Jones Café was opened in 1958 by William & Emily Jones. 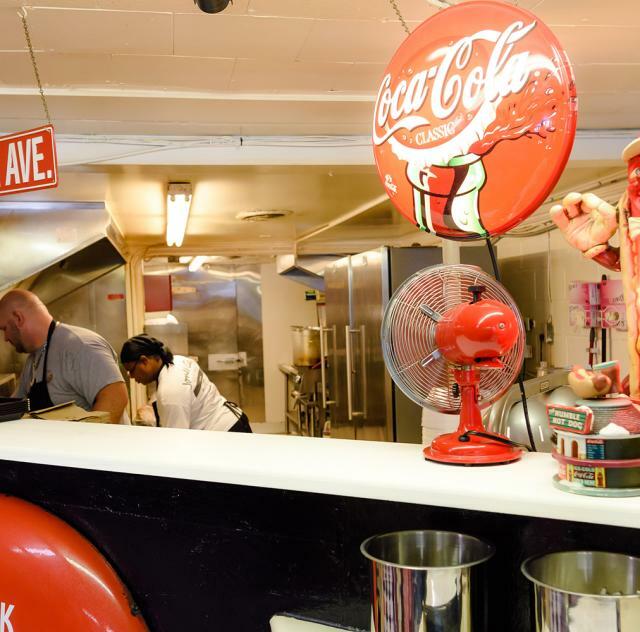 Breakfast, Burgers & The Famous Jones Hot Dog! 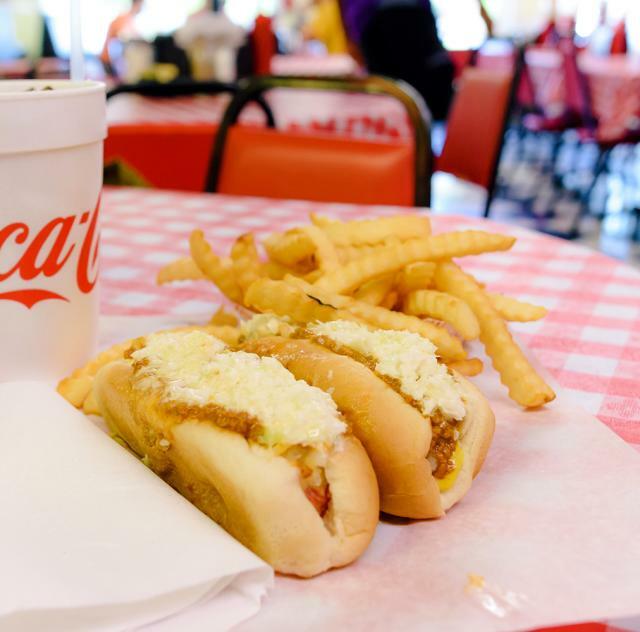 We also have sausage dogs, breakfast sandwiches, chicken sandwiches, pimento cheese sandwiches, fried bologna sandwiches, grilled cheese, fries, onion rings, sweet potato fries & much more. For dessert we have grilled honeybuns and apple pies.